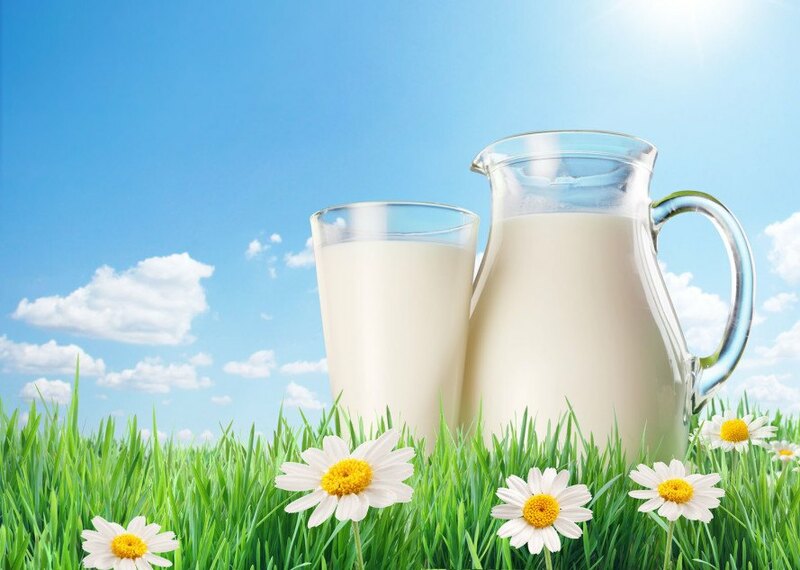 Clover Stornetta Farms in Petaluma, Calif., has announced a voluntary recall of some of their milk products due to possible contamination. The milk products may contain small pieces of food grade plastic. No complaints have been made but the company is recalling three product lines distributed throughout Northern California just in case. The company said on its website that their customers’ safety is their top priority and so they are issuing the recall out of an abundance of caution. “You, our customer, have given us the direction by which we guide our company. A great trust was forged. We will never do anything to compromise that hard won loyalty. I promise you an open and honest dialogue with this voluntary recall. As always, I want your thoughts,” Marcus Benedetti, President & CEO of Clover, said in a release. Anyone with the affected milk products can return the milk to the store from which they bought it for a full refund.